Orlando businessman and former lawyer Paul Paulson has seeded his campaign to run for Florida Agriculture Commissioner in 2018 with a $120,000 personal loan. 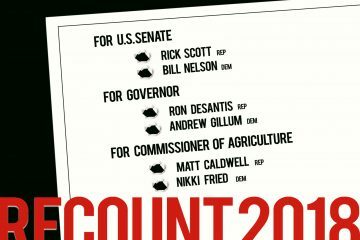 Paulson, a state committeeman with the Orange County Republican Party and 2015 candidate for Orlando mayor, entered the agriculture commissioner race in late December, seeking to succeed fellow Republican Adam Putnam, who is term-limited out at the end of 2018. Republican state Sen. Denise Grimsley of Lake Placid also has entered the race. 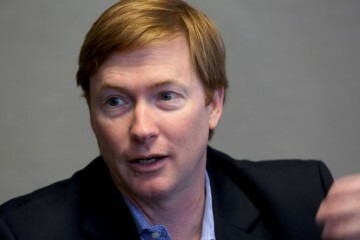 New campaign finance reports posted by the Florida Division of Elections show he lent his campaign $120,000 in January. He also spent $32,000, with $18,000 of that going to BEAG Inc. political consulting in Maryland and the rest to J.M. Design of Winter Garden for printing. He did not report raising any other money. However, Paulson said he has hired a fundraiser and is using his personal money to get the infrastructure set up for a statewide campaign. “I don’t mind putting my money where my mouth is,” Paulson said. Grimsley raised $40,700 through the end of January, with about half of that transferred in from her last Senate campaign fund, and the rest coming from scores of donors. She’s spent about $36,000, on a variety of items. Paulson, whose business is mostly in real estate, lost the 2015 mayoral election to incumbent Mayor Buddy Dyer by 30 points. Still, he’s remained a fixture around the City Beautiful, as a director of the Orlando Marathon, administrator of the Breast Cancer Outreach Foundation, and organizer in various veterans’ groups. He is a former Army combat infantry officer. 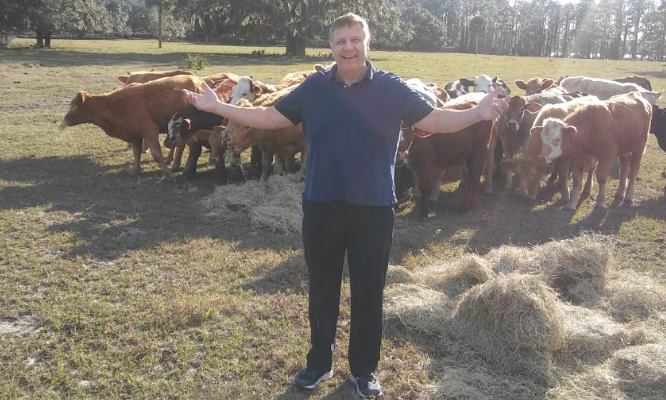 Paulson, who grew up on a cattle farm in Minnesota, is a member of the Florida Cattlemen’s Association, raises cattle in east Orange County, and has a citrus farm in Lake County.